Discover 101 Things To Do In Bangkok (eBook) to help you choose the best thing you want to do when you visit and make the most of your trip. 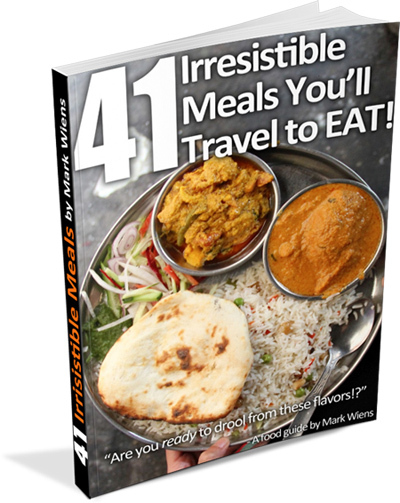 This eBook also includes Bangkok travel information like where to stay, how to get around, and safety tips. Bangkok is the largest and most bustling city in Thailand. There are so many things to do in the city, it can get pretty confusing to decide what you want to do, and plan your visit. The 101 Things To Do in Bangkok (eBook) is your guide for discovering what Bangkok has to offer, and choosing the top things you want to do. From eating through local floating markets, going to the oldest temples, to , this guide walks you through 101 of what I think are the most amazing things to do when you’re in Bangkok. You’ll discover main attractions as well as off-the-beaten path adventures. 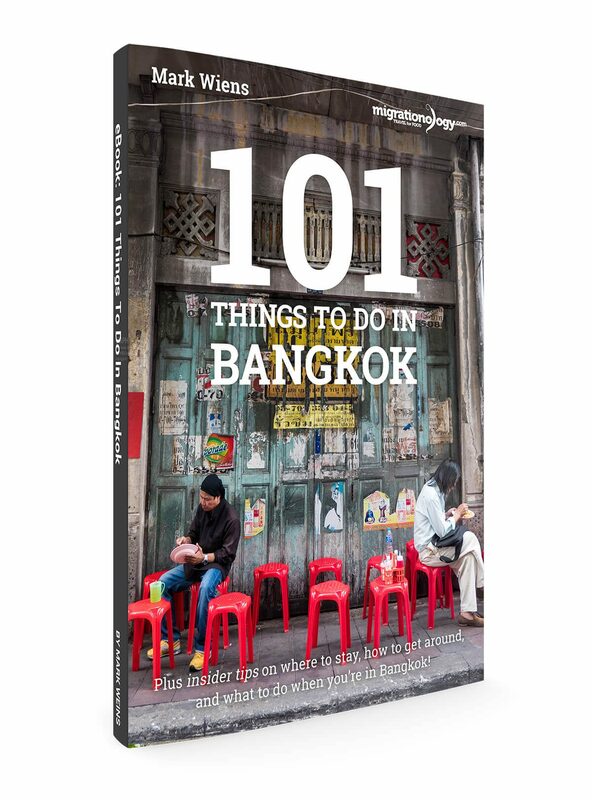 The 101 Things To Do In Bangkok (eBook) will help you make the most of your time in Bangkok! This is not an printed book, but it’s an eBook in PDF format. The benefit is that as soon as you buy it, you can instantly download it digitally and access it from your computer, tablet, or mobile phone. It doesn’t add any extra weight to your baggage and it’s convenient to use while you’re wandering around.